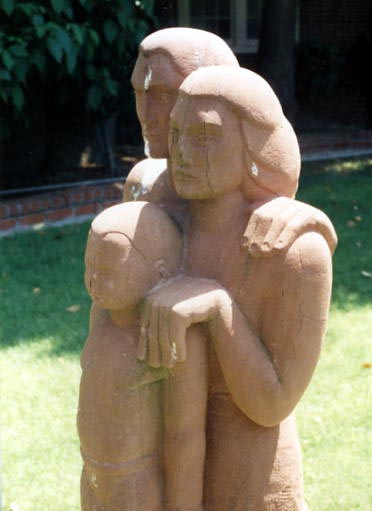 Uno John Palo-Kangas (Uuno Johannes Palokangas), 1936, sandstone. 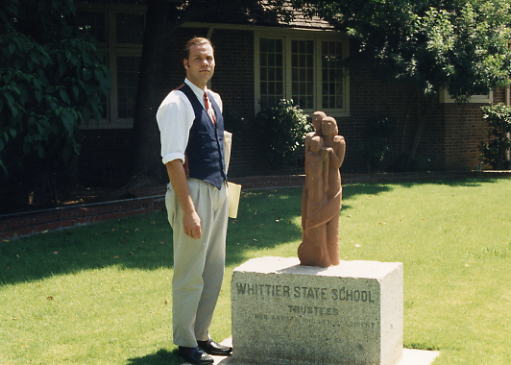 State School for Boys, Whittier. Photographs, taken in 1993, are courtesy of Earl Kangas.